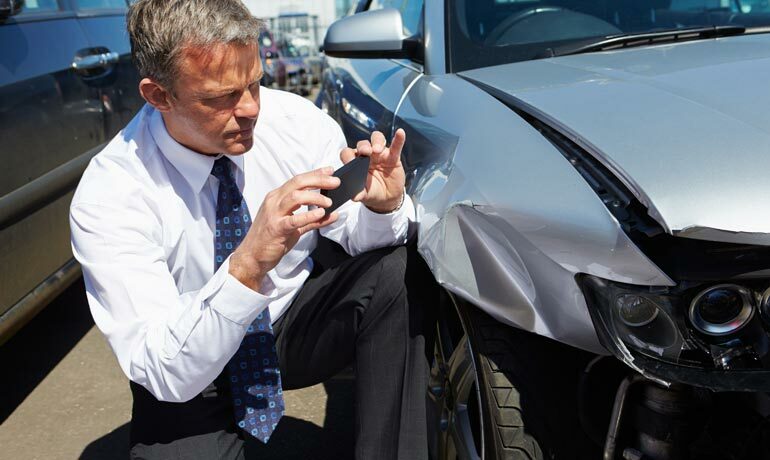 A car accident is not only extremely stressful, but it can often leave you floundering for reliable solutions to get your car back up and running. At Precision Auto Body Works, we can be that professional solution. We specialize in auto body repairs and can work with your insurance company to alleviate your stress while streamlining the repair process. No matter the make and model of your car, whether it’s American or foreign, or even a hot rod or classic, our AAA certified body shop will get the job done quickly and affordably. Making the best repairs starts from the moment your car comes in. That’s why we begin all of our repairs with state-of-the-art diagnostic equipment. You’ll get factory-direct parts, unless requested otherwise, and your car’s paint job will be spot on thanks to our computerized color matching system, which replicates your car’s paint color with unparalleled precision. It’s as simple and painless as dropping off your vehicle, handing us your insurance card, and letting us do what we do best! Don’t worry about the stresses of talking to your insurance company. We put up with your insurance company so that you don’t have to! When you come to Precision Auto Body Works, you let us do the talking. Leave the paperwork, communication and headaches to us! You don’t have to worry about the billing either, because we can directly bill to almost any major insurance company.